Diana Holbrook McKee completed the RPI Training and earned the RCS-D™ Designation in 2016. 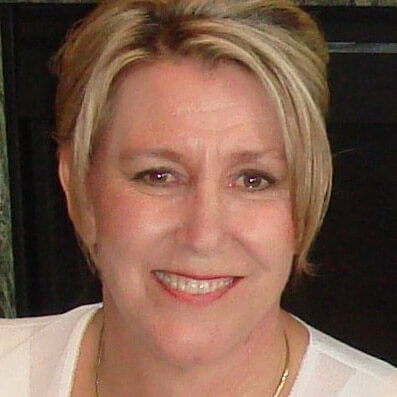 A REALTOR®, she is licensed in Utah and Texas as a real estate broker. Diana is a caring and knowledgeable professional who conducts business in a completely different manner than other agents. She has developed extensive resources and proven systems that can significantly improve your buying or selling experience. Diana is not a mega-agent with a large, impersonal team surrounding her. She works personally with each of her clients which guaranteeing warm and friendly service. As a consistent multi-million dollar producer, Diana has over 30 years of valuable experience that will make your real estate transactions go smoothly. As a graduate of the Realtor’s Institute, Diana successfully completed additional real estate courses. She earned the Certified Residential Specialist designation in 1994. This requires a minimum number of closed transactions over a period of several years plus additional education. In earning these national designations, Diana has distinguished herself in the top 5% of Realtors nationwide. Diana is a licensed broker in both Texas and Utah. She owns Holbrook Realty originally established by her grandfather in 1954 in Davis County, Utah. You must login as a registered team member to access this profile form.